The most common reason behind blindness is mostly considered to be cataract. 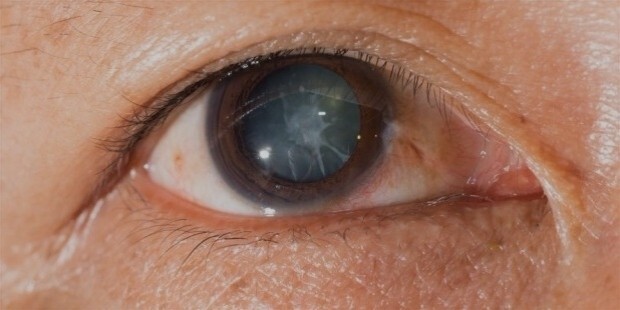 Cataract is also known as cloudy lenses. It is a disease in which the lense protein i.e. crystallins start twisting in a wrong way which tends to clump together and due to this situation, people suffer from cataract. People from all over the world go through with this disease. Till now, the only way to deal with it was with effective surgerical methods. The surgery takes up a lot of prescriptions, finance, risks etc. which is not suitable for all the common people to handle. Especially in the developing countries, it is hectic for people to have enough finance to opt the surgery for treating cataract. The main aim of Science and experiments is to give the world something better from before. 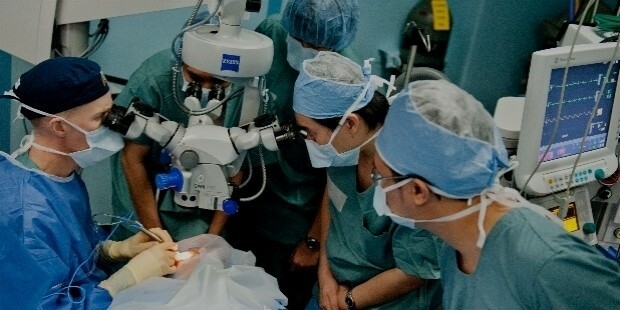 In the context of cataract disease, now the scientists are moving towards a simpler and an affordable way to deal with cataract so that most of the people throughout the world can get benefits from it. The scientists have put forward their efforts in the creation of eye- drops which would deal with the serious issue of cataract. 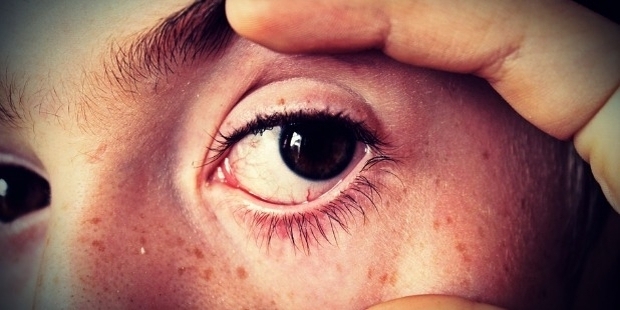 The eye drops will have direct connection with the affected eyes and hence the treatment can also be done in a regular pattern. The experiments are still going on and soon this eye drop will be released in the market for providing a better and more comfortable as well as affordable way to deal with cataract.